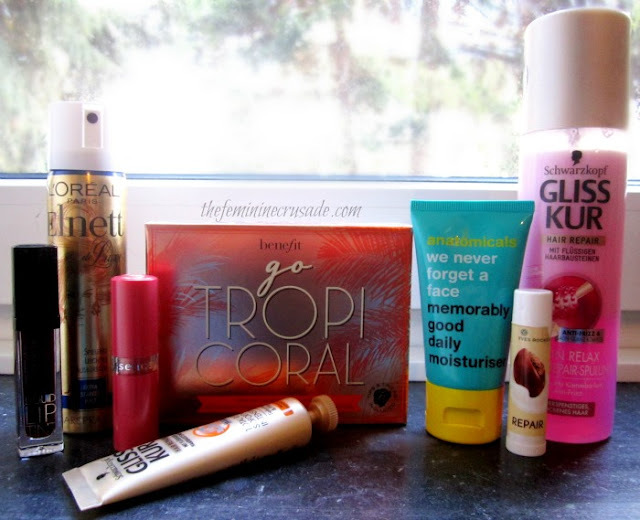 This weekend on my spree-ing trip I ended up buying some beauty products that I am really eager to test out and review. But before that I thought I’d do a little haul and show you guys what I got. Schwarzkopf Gliss Hair Repair Leave In Spray (PKR 800 approx.) – I was in a desperate search for a good leave-in. Fingers crossed this pinky works out. 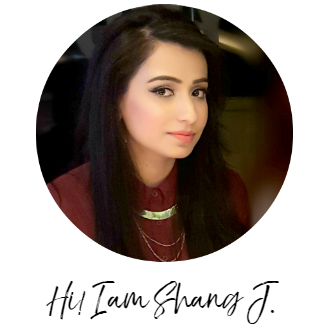 L'Oreal Elnett Satin Hairspray Extra Forte – I was totally dazzled by this mini that I left the big bottle teehee. Anatomicals Memorably Good Daily Moisturiser (PKR 650 approx.) – The weather here is so, so dry that light moisturizers for my combination skin that I brought from Pakistan were not working out. I had to find a good one which does not break me out. Hope this works! 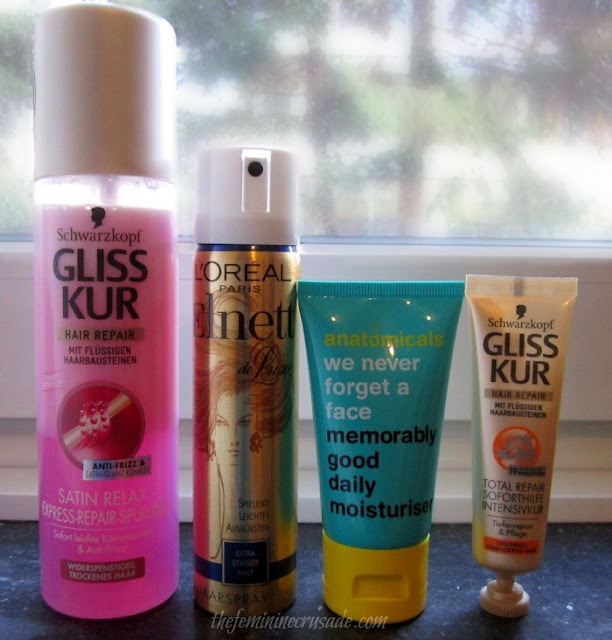 Schwarzkopf Gliss Total Repair Intensiv Mask – I saw these samples lying around and thought why not give it them go. Catrice Lip Stain in Are You Red-y? (PKR 750 approx.) – Looks like a scary shade, but it ain’t! 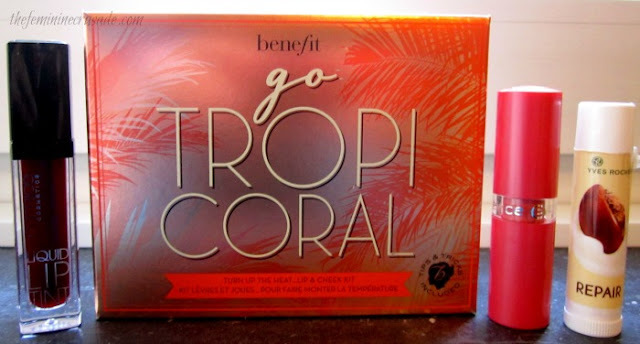 Benefit Go TropiCORAL Lip & Cheek Kit (PKR 3850) – Oh for how long I have been drooling over this bad guy and now finallyyy I can hold it in my hands. Essence Lipstick in All About Cupcake (PKR 370) – A very pretty peachy pink and for only 2 euros I had to grab it. Yves Rocher Repair Lip Balm (PKR 350) – This is so cheap, does what it says and smells wonderful. 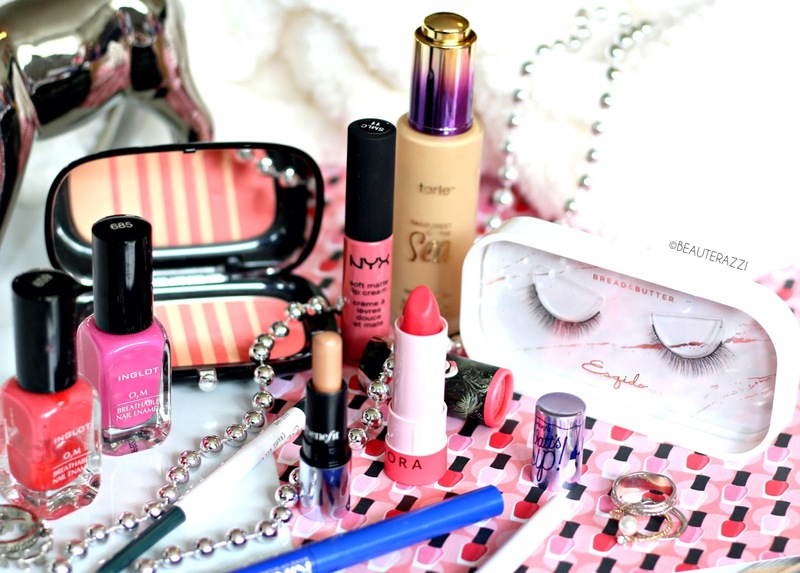 What beauty products have you been shopping for lately?